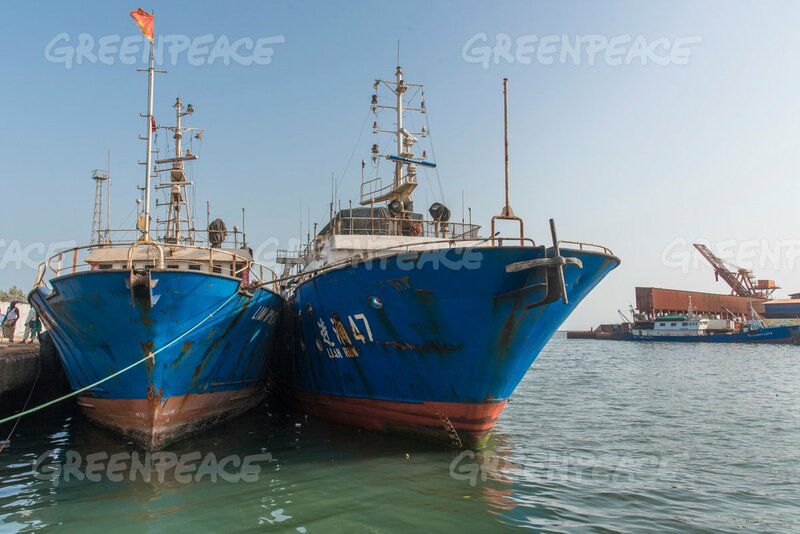 Source & Author: EJF An EJF investigation has uncovered a sophisticated system of slavery and severe human rights abuses aboard “pirate” fishing vessels operating from the Thai fishing port of Kantang. The new report, Thailand’s Seafood Slaves, lays out detailed evidence of the abuses and names those responsible. Insurers can help combat the marine overfishing crisis – here is how. 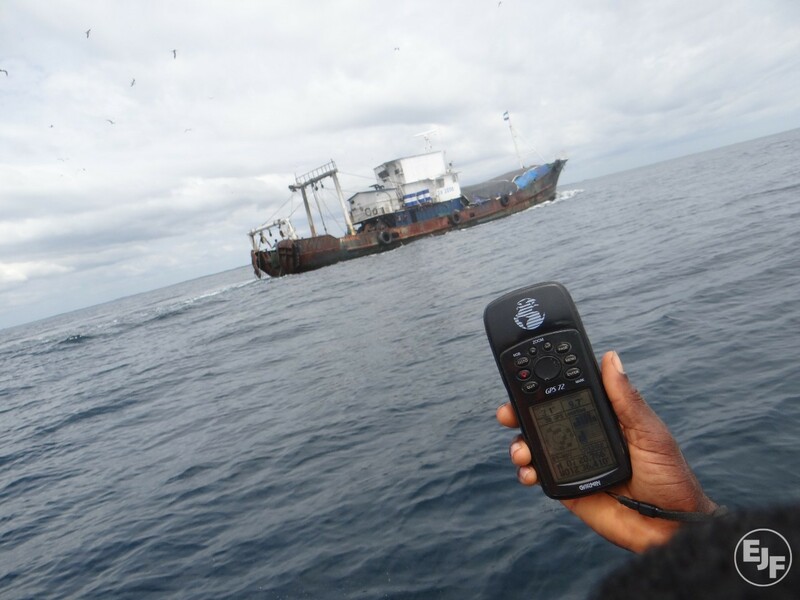 Source & Author: The Pew Charitable Trust Even illicitly caught fish comes to market through ports. That’s where to catch the bad guys. Source & Author: NT News HOBART: A notorious black-listed fishing vessel which slipped out of a Thai port two months ago is believed to be plotting another illegal hunt in the Southern Ocean. Source & Arthor: FIS Worldnews With President Barack Obama’s signature, bill HR 774, on the illegal unreported and unregulated (IUU) fishing enforcement act has become law in the United States.